With Portugal’s property market red hot this summer, if people can’t get the right home they’re now more willing to tackle a renovation. If you’re considering taking on a renovation project in Portugal it seems you’re not alone. A new report has highlighted that it is boom time for home improvement firms in the country, who are cleaning up on new bathrooms and kitchens. According to a report in O Jornal Económico, 2017 is proving to be a bumper year for companies involved in home improvements in Portugal. It cites the example of Melom, a firm that acts as a central hub for a range of trades including plumbing, flooring and carpentry. The business had already turned over nearly €10million by the beginning of June this year. The report highlights a particularly high number of projects in Faro, Lisbon and Porto – all places where the property market is doing notably well. Melom’s average project value is in the region of €18,000. While new kitchens and bathrooms are particularly popular, extensions and general “remodelling” works are proving desirable to home owners in Portugal too. 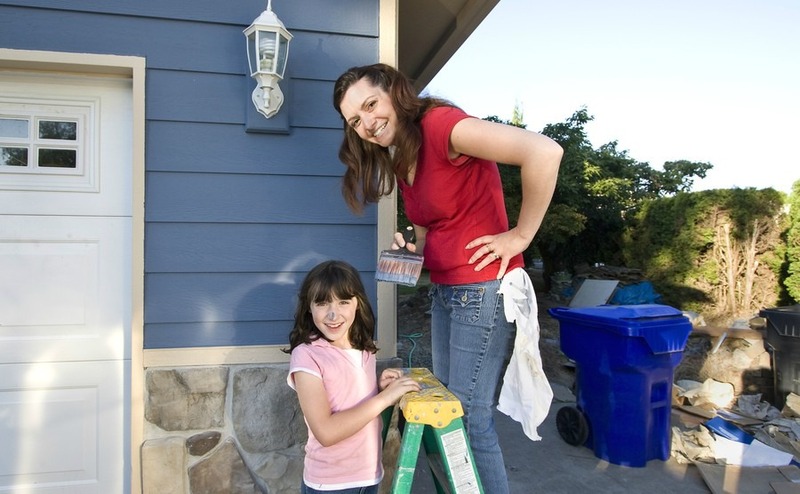 Some owners are happy to pay established firms for works on their home. João Carvalho, the Director General of Melom, suggests that the remodelling sector is now seen as more “professional and safe,” and implies that this is behind the success of his firm. However, some people prefer to carry out works themselves or hire small local contractors. If employing an independent contractor, lawyer Gonçalo de Almeida Costa advises homeowners to be careful that their contract gives them adequate come-back in the event of problems. Homeowners in Portugal have an automatic five-year guarantee on any works undertaken. He highlights several rights that homeowners in Portugal should be aware they have when undertaking renovation projects. These include an automatic legal five-year guarantee on any works undertaken. However, an important detail here is that defects must be reported within one year. Costa also warns that homeowners could find themselves in legal hot water due to noise pollution laws, if they or their contractors don’t follow the rules. Building work is prohibited between 8pm and 8am, and on weekends and bank holidays. Fines are possible, as are potential claims from neighbours. 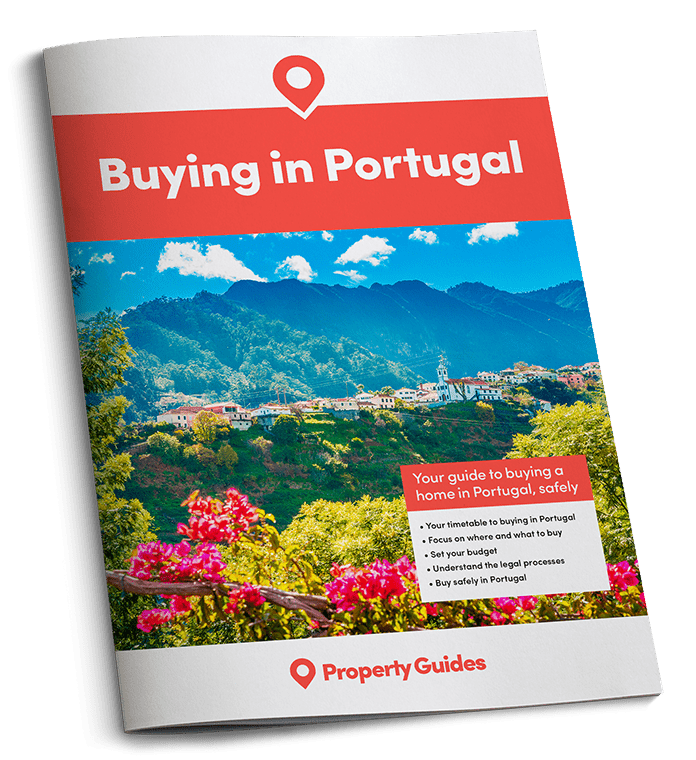 To see affordable Portuguese properties that you could renovate to perfection, visit the Portugal Buying Guide property listings. These cautionary tales shouldn’t deter anyone from undertaking improvement works on Portuguese properties – subject to sensible precautions! With prices predicted to steadily rise over the next five years anyway, improving properties can only serve to further boost their value.